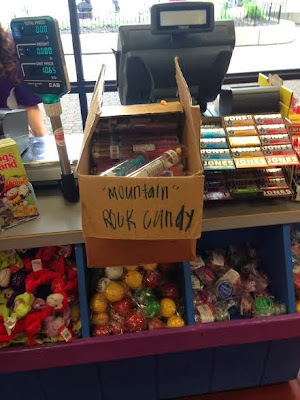 This candy probably isn't actually from a mountain, but WHAT IF IT WAS from the Big Rock Candy Mountain. The one! From the song! Thanks Jo.